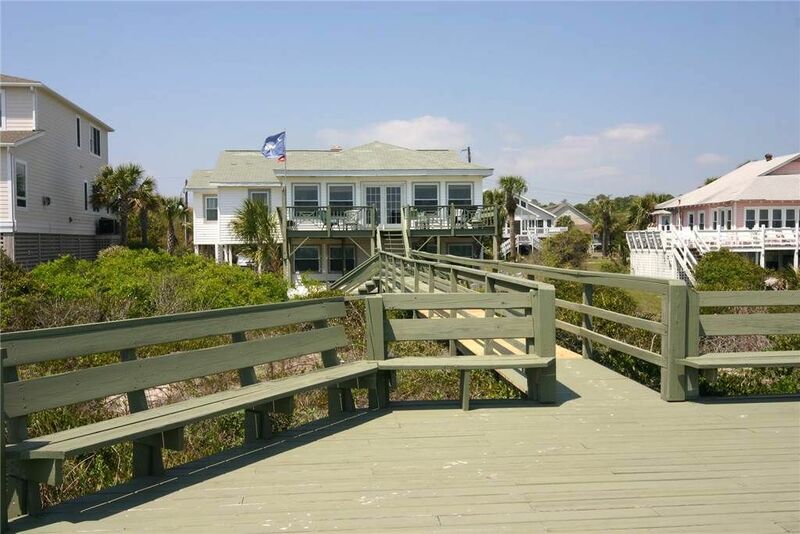 A great family getaway on the best part of the beach. 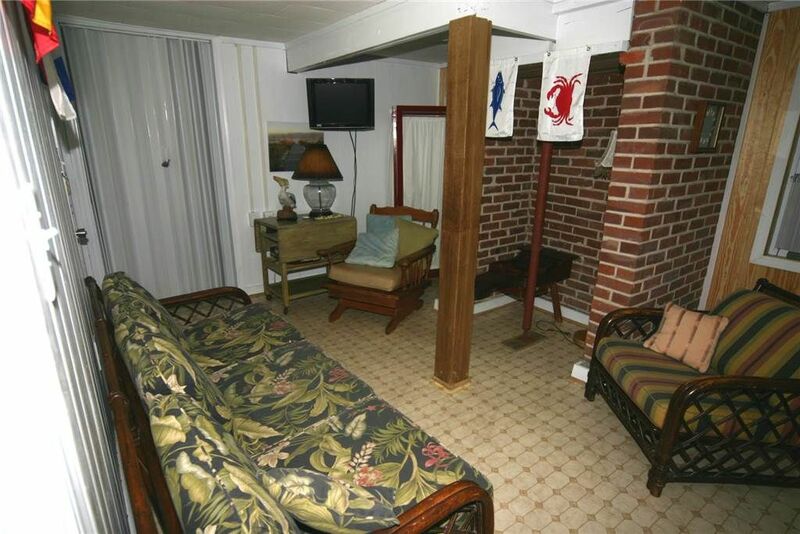 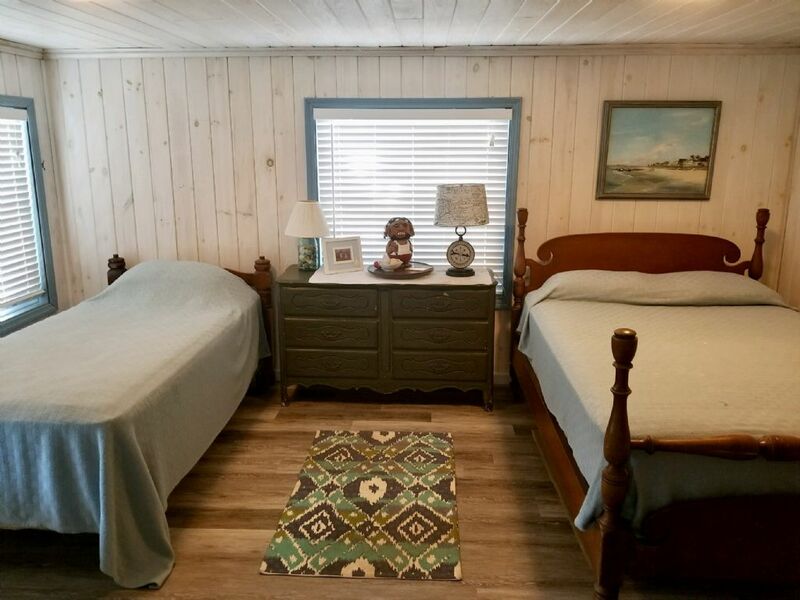 This desirable Point Street spot offers little traffic noise and lots of charm with 5 bedrooms and 2 full baths (sleeps 13) or just rent the original 3 bedrooms and 1 bath with shower (sleeps 6). 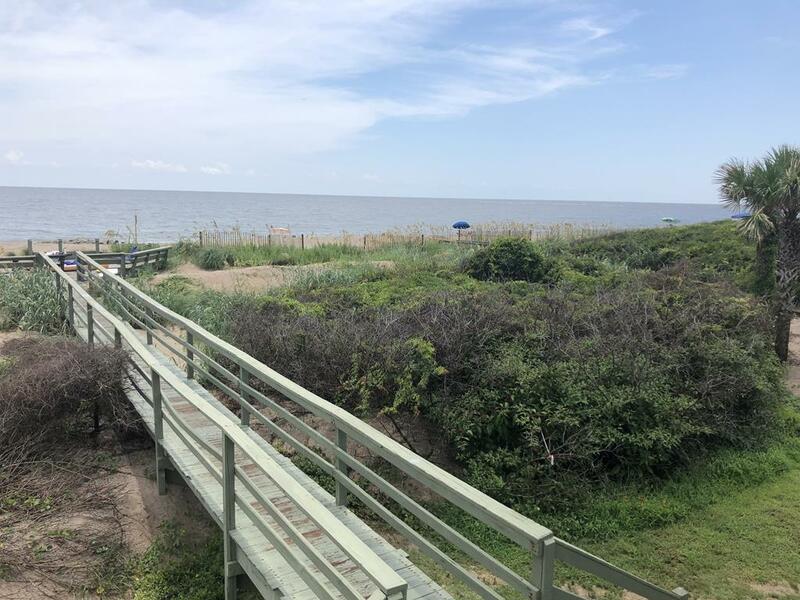 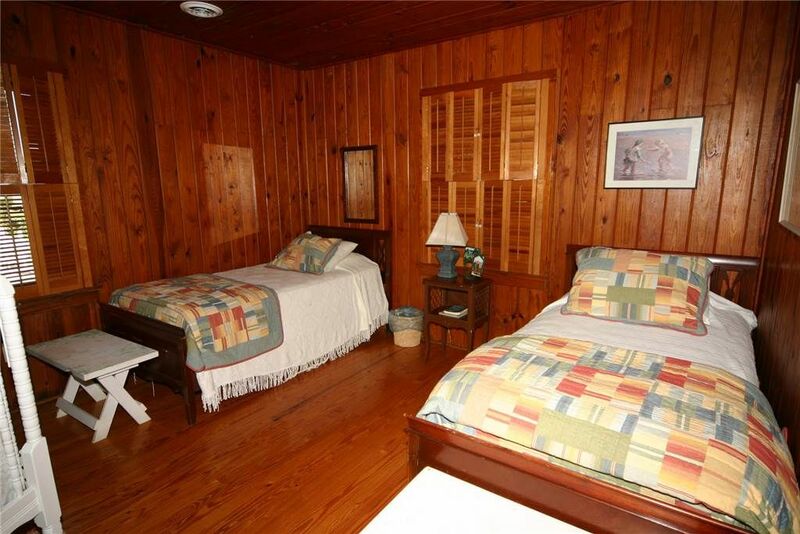 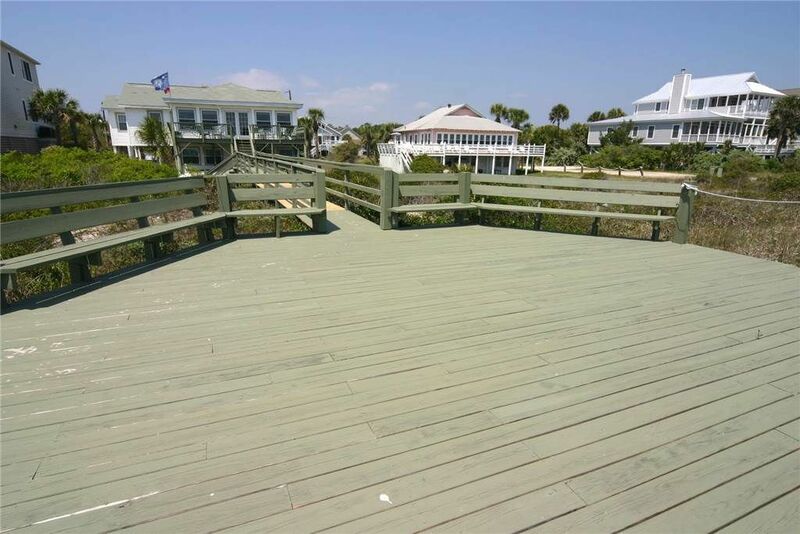 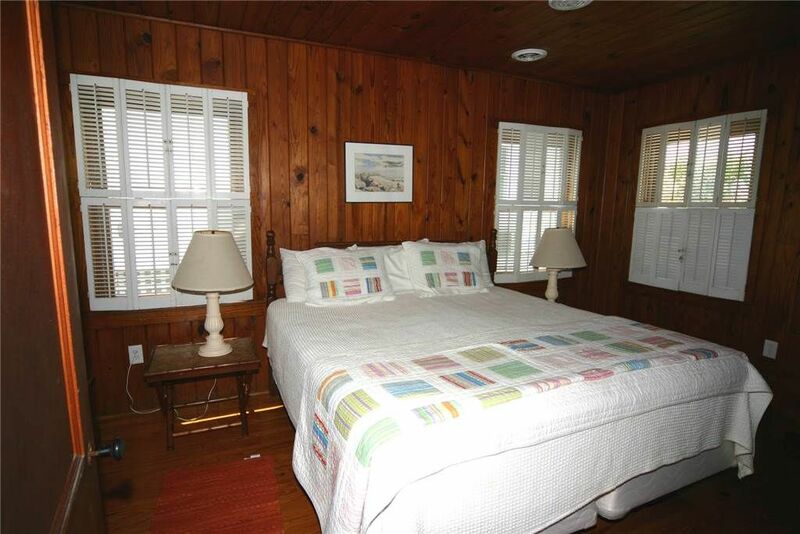 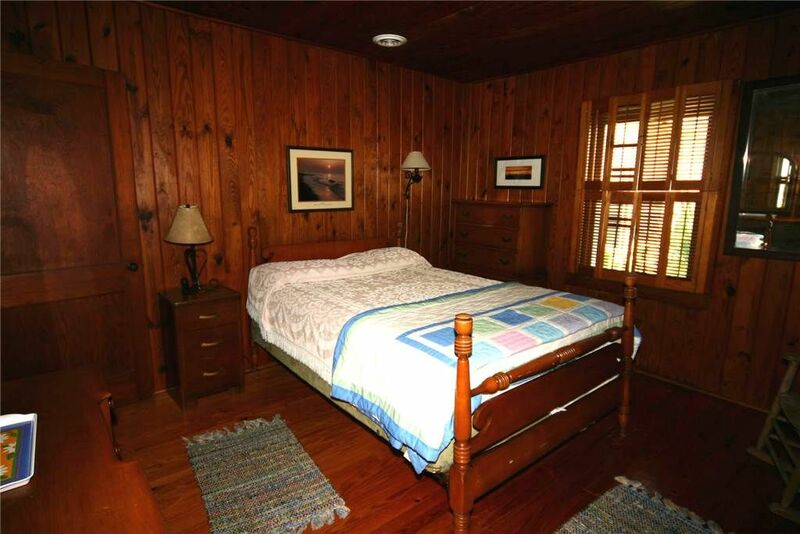 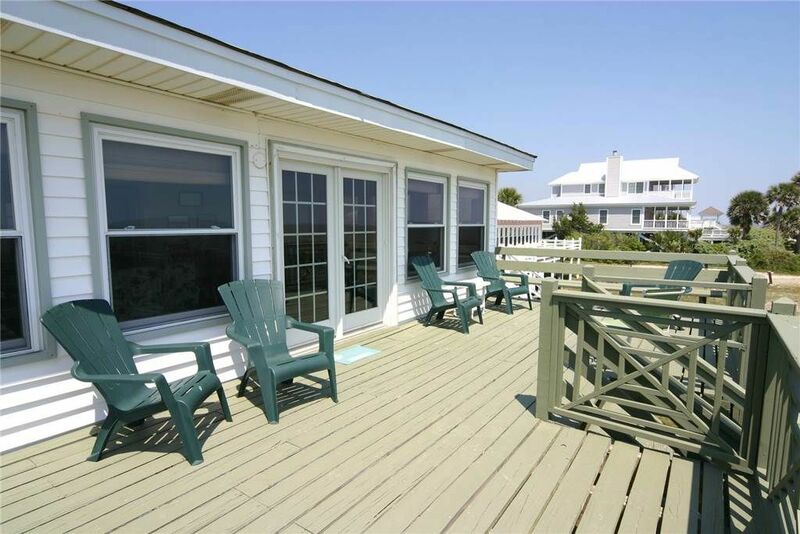 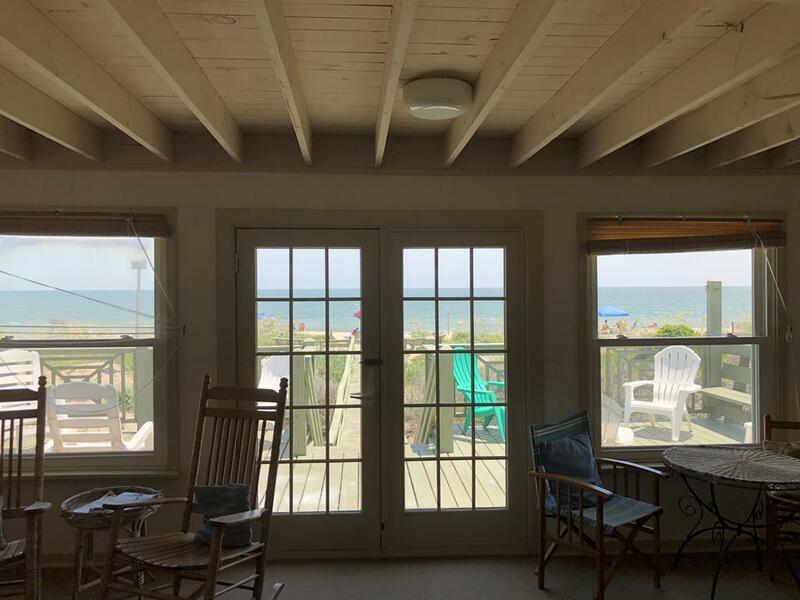 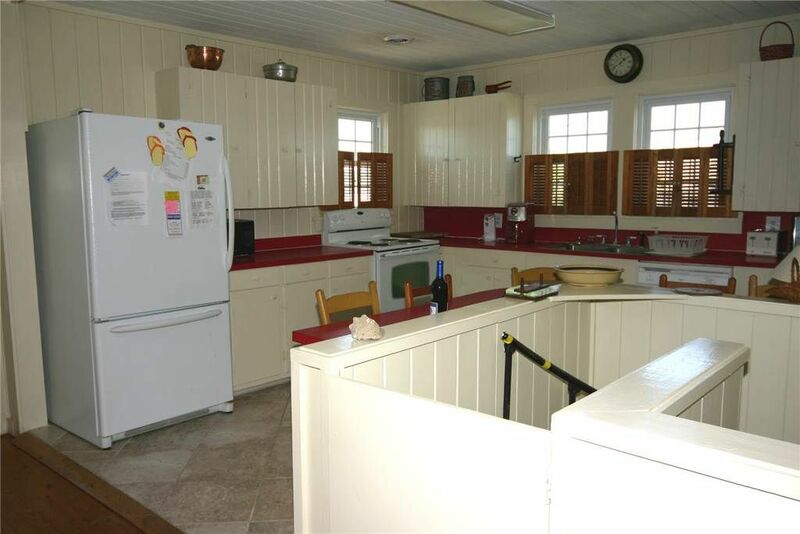 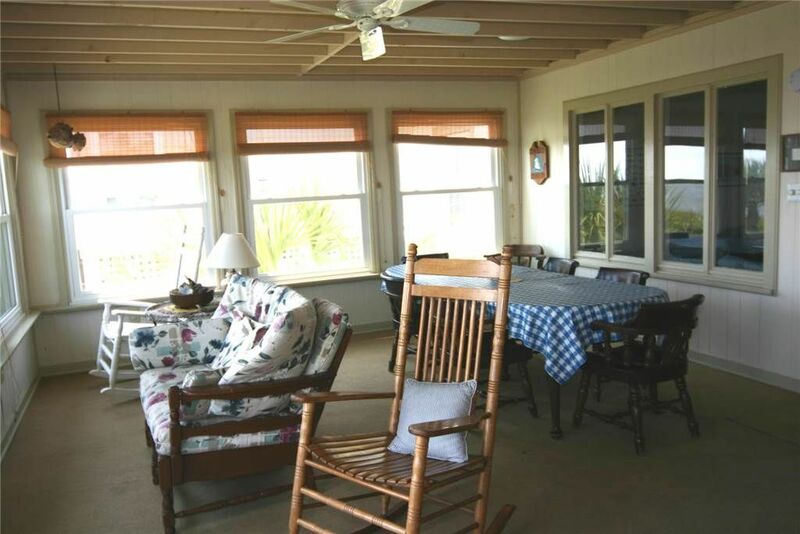 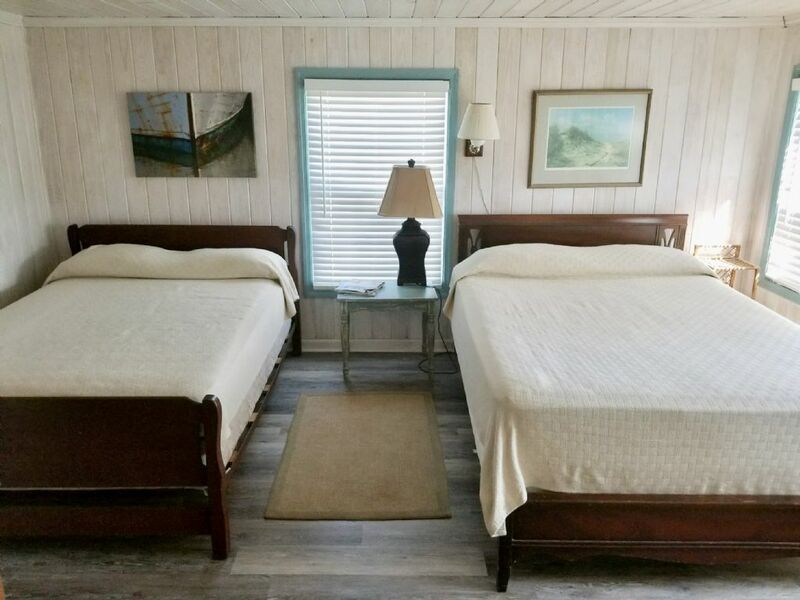 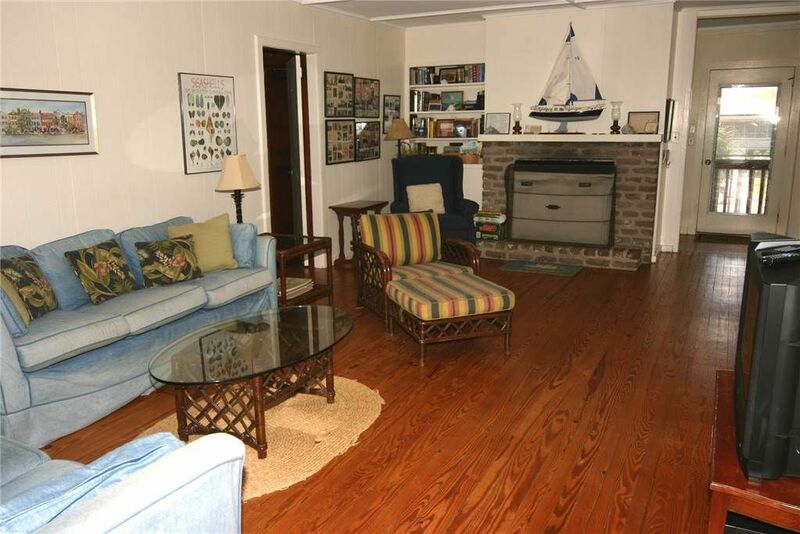 Built in 1949, this classic Edisto Beach house features hardwood floors, knotty pine bedrooms and a wonderful large oceanfront room for dining, reading, games, dolphin watching and beautiful sunrises. 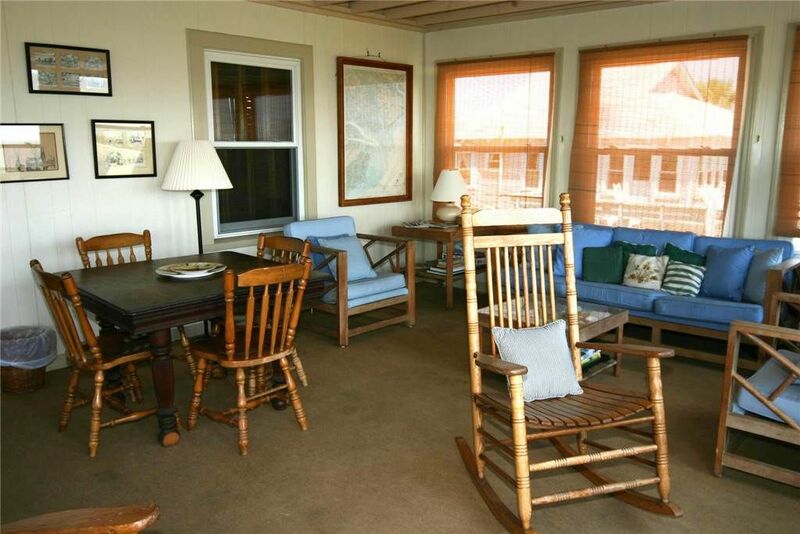 Make some great family memories, relax and whatever you do, remember to go barefoot!